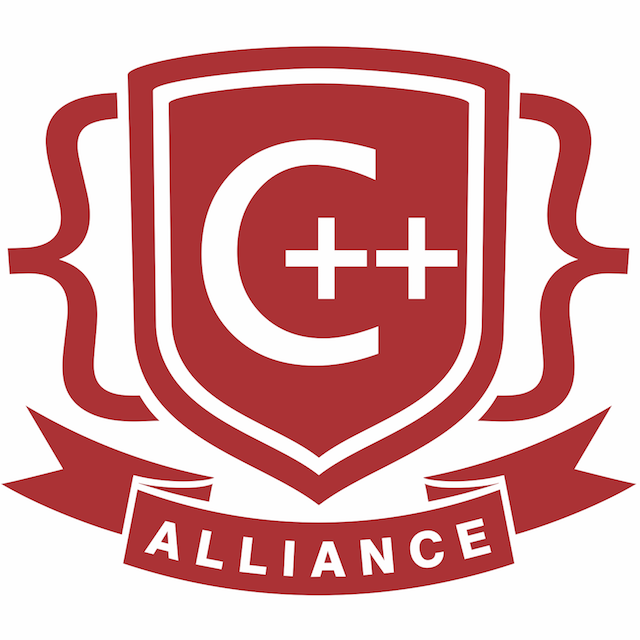 The C++Now community has grown out the Boost community and is focused on pushing C++ to its limits. 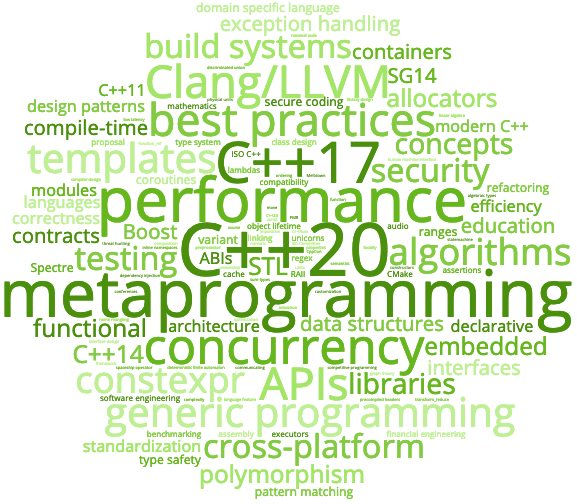 We are helping to define what C++ will look like tomorrow, but are also curious about what we can do with C++ now! The session schedule for C++Now 2019 is up! This is the tag cloud for the scheduled sessions. Mobile users may find the tag list a more useful format. 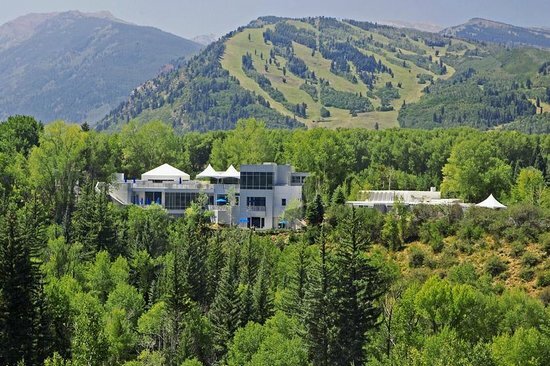 Rooms are still available at the Aspen Meadows Resort. 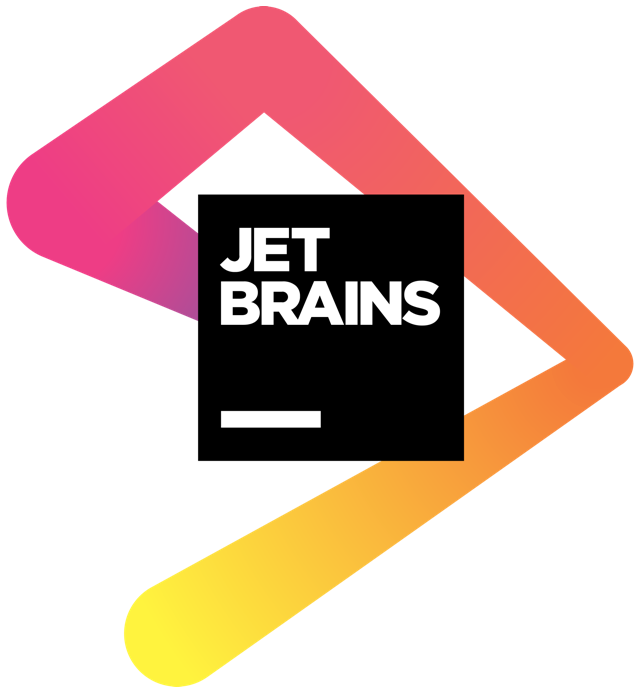 There are several opportunities to sponsor C++Now, both as a Corporate Sponsor and an Individual Sponsor. Corporate sponsorships exist for multiple levels and specific needs like video production. Individual sponsors help make the Volunteer Program and the Boost Summer of Code possible. 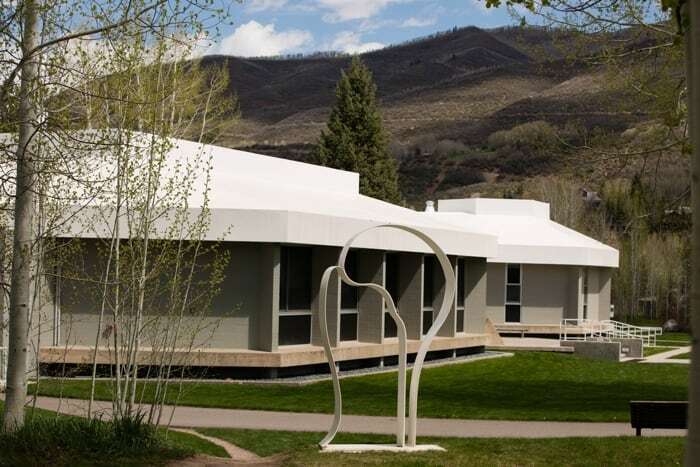 The venue for C++Now is the Aspen Center for Physics, a beautiful location creating a lively environment for thought, education, and collaboration. The conference hotel is the Aspen Meadows Resort, a 40 acre resort a short walk from the conference venue overlooking the Roaring Fork River.